We share the story of Yeshua with everyone and anyone who will listen. We truly believe that everyone belongs in the family of God. We want each person to know God and experience the fullness of life that comes from being in relationship with the One who created us. Occasionally people ask, "I'm a Gentile, can I come to synagogue?" Our answer is, "YES, of course!" 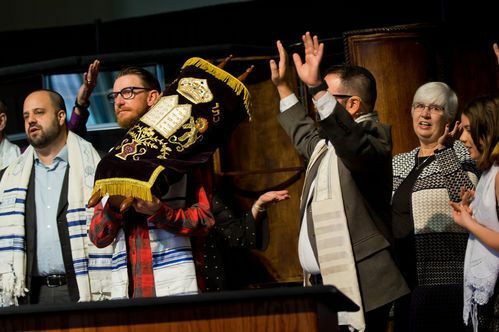 Our synagogue is a place for people from all different backgrounds. 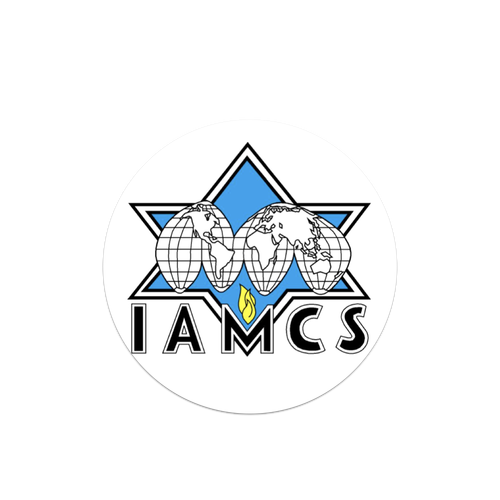 Passover is the celebration of God freeing our people, Israel, from slavery in Egypt. 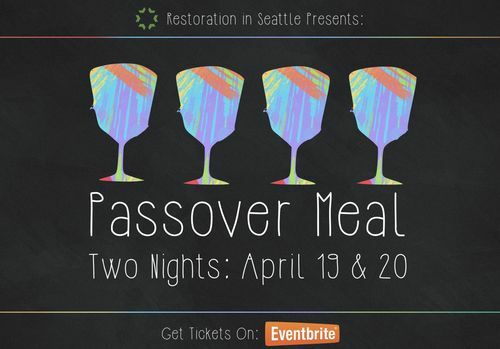 As a Messianic Synagogue, we also celebrate the death and resurrection of Yeshua our Messiah (both events took place during Passover). You have two oppertunities to join us and there is free childcare for kids under 5 years. Get your tickets today!  At Restoration, you will find a heart for understanding the Jewishness of our Messiah, Yeshua (Jesus). However, how this understanding is expressed in everyday life is different for each family in our community. 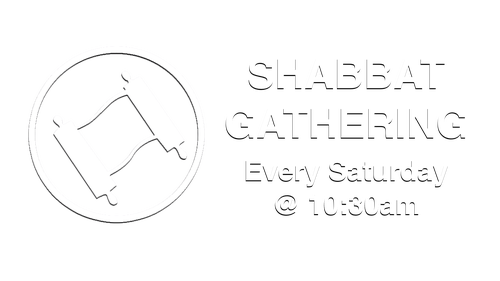 When we worship together on Shabbat (Saturday), you will meet some people choose to wear kippot & talliot while others have no idea what any of these Hebrew words mean. Or you'll meet someone who chooses to keep Kosher (eating "clean" foods) then someone else who does not. It's a little messy but we are imperfect people doing our best to follow a perfect God. We love diversity and the fact that our community comes from a variety of backgrounds. Don't know God? We would love to introduce you to Him! Jews that believe in Jesus?! If you are Jewish and discovering Yeshua (Jesus) as the Messiah for the first time check out imetmessiah.com. 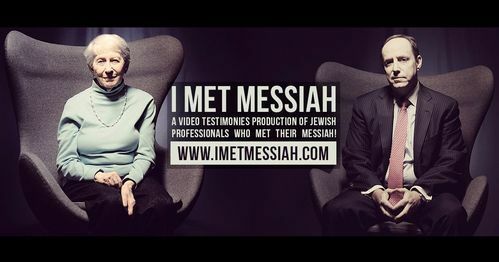 It may feel like you are the only Jewish person who is considering who Jesus is but "I Met Messiah" is a website full of video testimonies of Jewish professionals who have met their Messiah. Watch their inspiring stories produced by ONE FOR ISRAEL.